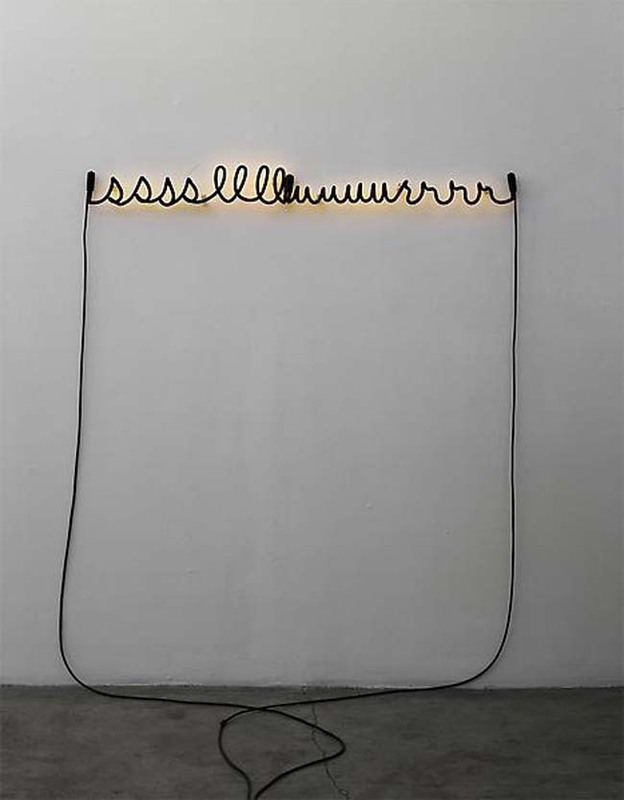 Being a type and neon enthusiast, you can imagine my delight upon entering the Luhring Augustine Gallery in Chelsea last month and discovering Glenn Ligon’s Neon exhibit. Bronx-born Ligon still lives and works in NYC. His works explore themes such as race, sexuality, and language. He uses evocative text including quotes from historically relevant material that at times is culturally charged. 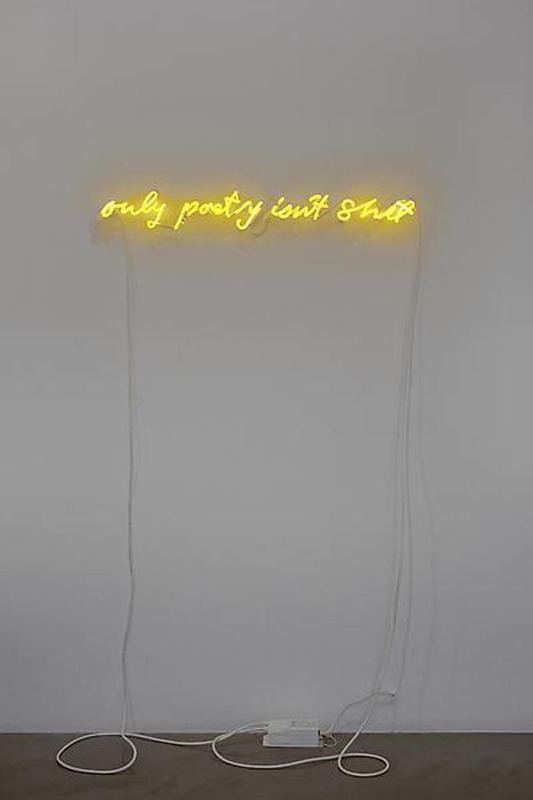 Neon will be on exhibit at Luhring Augustine through January 19th, 2013. This entry was posted in Art, Light, NYC, Pop Culture, Stuff We Like, Typography. Bookmark the permalink.